Josh Homme is a singer, songwriter, musician, record producer, and actor. 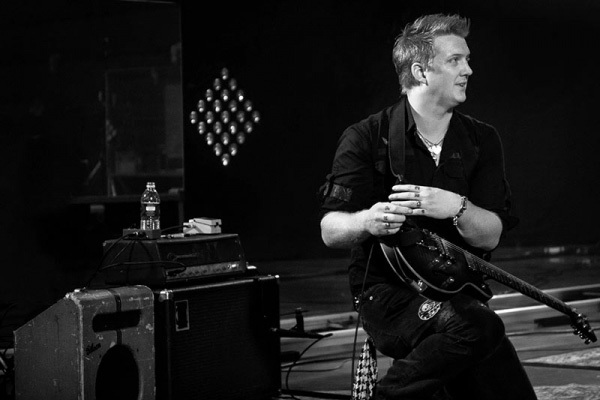 He is the founder of the band, Queens of the Stone Age, which he sings and plays guitar, as well as occasionally playing piano, drums, and bass. He also serves as the band's primary songwriter.